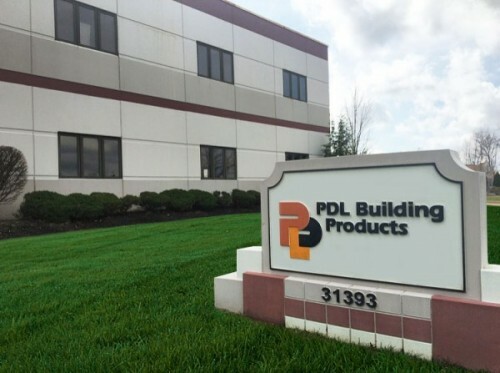 Founded in 1997, PDL Building Products is a performance-oriented company built on quality, service and value. What do we mean by “performance-oriented”? For starters, we believe in delivering more than standard. We design our products to be the best and to last throughout the years. Product: We only use commercial grade components consistent with architectural specifications. Packaging: We ship our products in heavy-duty wooden crates. No cardboard boxes here. Service: We’re not salespeople. We’re a family-run business, so we take a personal interest in making sure our product performs and your schedule is met. Whether you need assistance on the jobsite or there’s a problem with delivery, you can count on us to pick up the phone. We know that many builders rely on their sub-contractors: Let us be a reliable part of your team.